Driving new revenue streams for content providers. 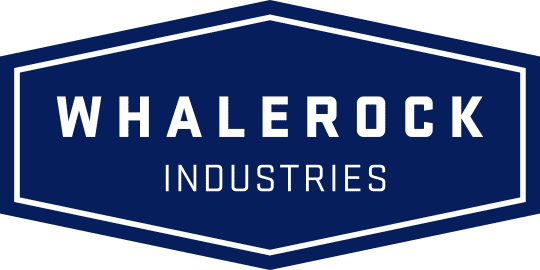 Whalerock Industries is a next generation production company and leader in digital media innovation that creates, produces and distributes brand and premium content across the media landscape. Please inquire if you are interested in accessing content from Whalerock.